The espresso is a favorite drink of those on the go—and it’s no secret why. Espresso is tasty, packed with energy and easy to drink in a relatively short span of time. 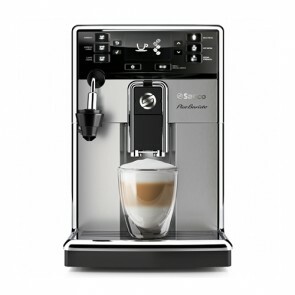 Much like the individuals who drink it, espresso exudes streamlined elegance and efficiency. They can be made as quickly as they can be enjoyed—provided you have the right equipment. As far as efficiency and convenience are concerned, there is no better espresso-making device than the super-automatic espresso machine. Super-automatic espresso machines are designed to automate every step of the espresso making process, from the coffee bean grinding all the way to the pressurized pouring. Super-automatics can even steam, froth, and serve milk! From macchiatos and cappuccinos, to lattes and mochas, super-automatic espresso machines can do it all at the touch of a button. Speaking of buttons, these machines offer a wide range of drink customizations with easy to use interfaces. Here at Seattle Coffee Gear, we proudly carry an extensive selection of high-performing super-automatic espresso machines from some of the industry’s top brands. Read on to learn more about our selection, and order your super-automatic coffee machine with us today! If you are looking for a fast and simple way to create delicious espresso in your home or business, a super-automatic espresso machine may be the perfect solution for you. Unlike conventional semi-automatic espresso machines, which automate certain steps of the espresso-making process but leave out others (such as bean grinding and drink mixing), super-automatic espresso machines automate virtually every step of espresso making. This helps baristas and at-home coffee enthusiasts precisely craft great-tasting espressos with the simple touch of a button. 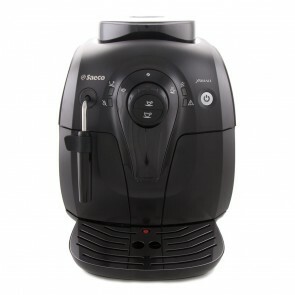 For fast and easy espressos that taste great to boot, super-automatic espresso makers are an excellent choice. Thinking about investing in a super-automatic espresso machine for your home or business? You want to be sure that you’re getting a great piece of equipment that precisely suits your preferences. To help you out, our supply team here at Seattle Coffee Gear proudly carries a selection of state-of-the-art espresso machines from industry-leading brands, including Miele, Jura, Saeco and many more. We extensively test and review each model that we carry to ensure that you’ll be getting a great deal no matter which option you choose. 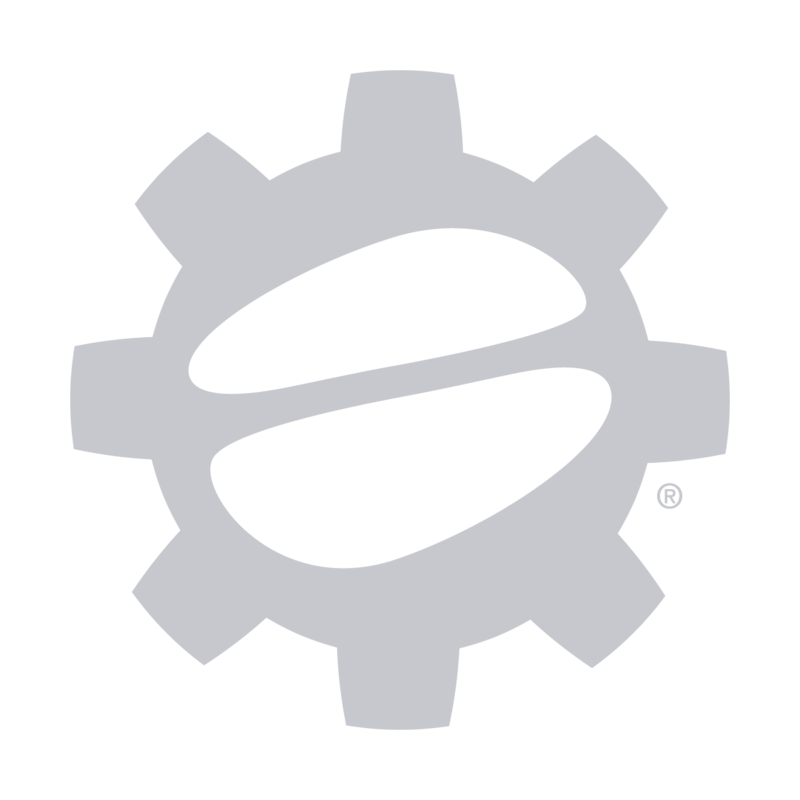 Follow the helpful links below to learn more about super-automatic espresso makers, and place your order here at Seattle Coffee Gear! How Does A Superautomatic Espresso Machine Work?